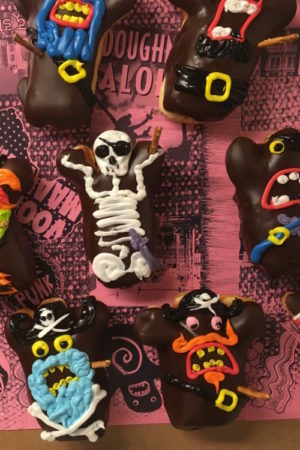 A three-foot hand-made wooden coffin filled with three We Pick ‘Em Voodoo Dozens or Vegan Voodoo Dozens. 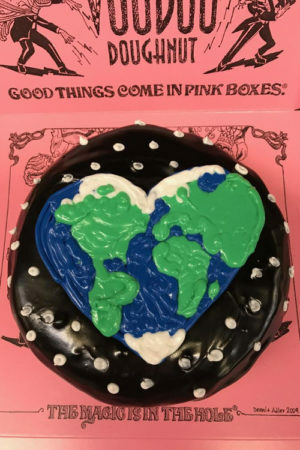 Available at our Oregon stores and at our Universal CityWalk location. 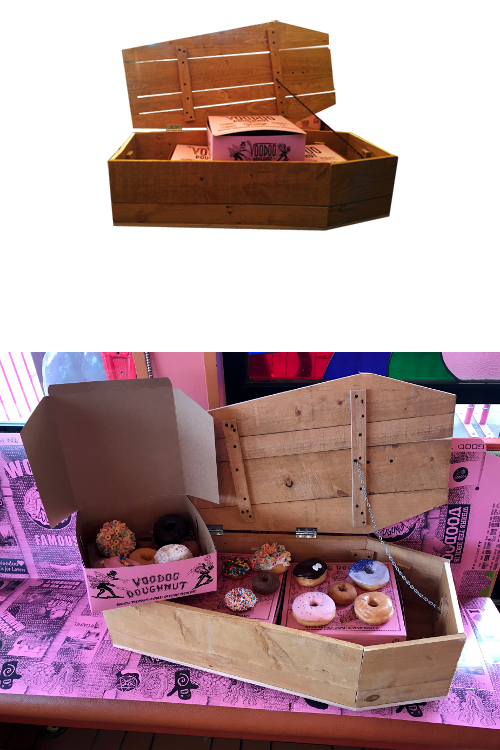 Select the location where you’d like to pick up your Coffin of Doughnuts, then give us a call to order!